Groups should be in existence at least 6 months, have a set of rules and a Chair, and should meet at least once a year. There are no other criteria for membership at this time. Groups should register with the County PPN, and also with the Municipal District in which they have a postal address. If your group is a county-wide group, you should still register with the MD in which you have a postal address. You can provide the names of any two members of your group – it doesn’t have to be the Chair and Secretary. However, the people you choose should be in regular contact with your group, as all information will be sent to them, and they will hold the voting rights for your group. You don’t have to join any of the Linkage Groups or Networks. Just if you think it would be helpful to your group. 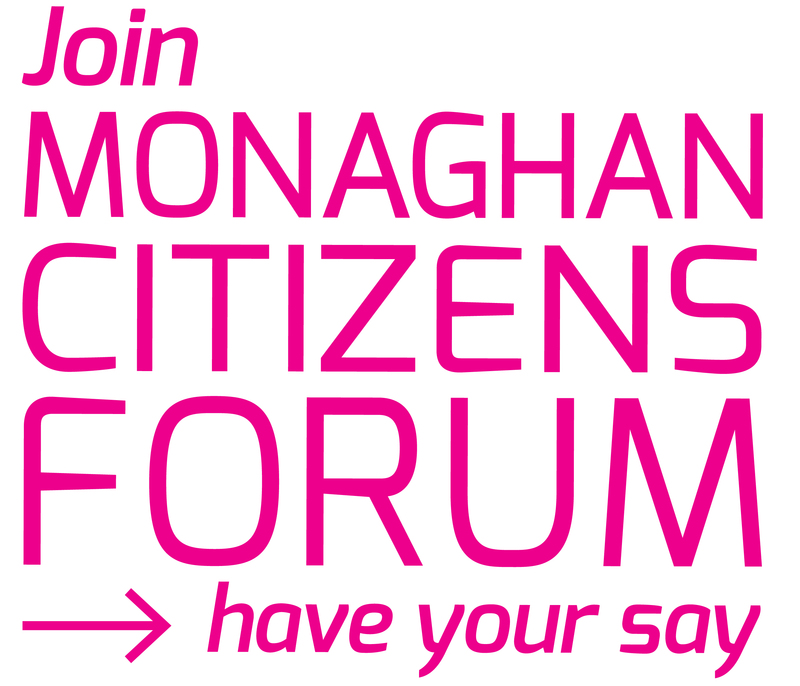 Membership of most Networks is free; however, there is an annual membership fee for County Monaghan Community Network. CMCN will contact you to discuss this when we forward your membership request to them. You can also join by downloading this Registration-form 2015 and returning it to the address on the form. Should you wish to deregister your group (eg if it ceases to exist), you can do so at any time by emailing the ppn at ppn@monaghancoco.ie and writing ‘please remove (name of Group)’ in the subject header. As a camogie Club I am not really sure what ‘grouping’ – if any! – we should be entering!! The answer is Community & Voluntary – that’s where everyone goes except for Environment or Social Inclusion-focused groups.